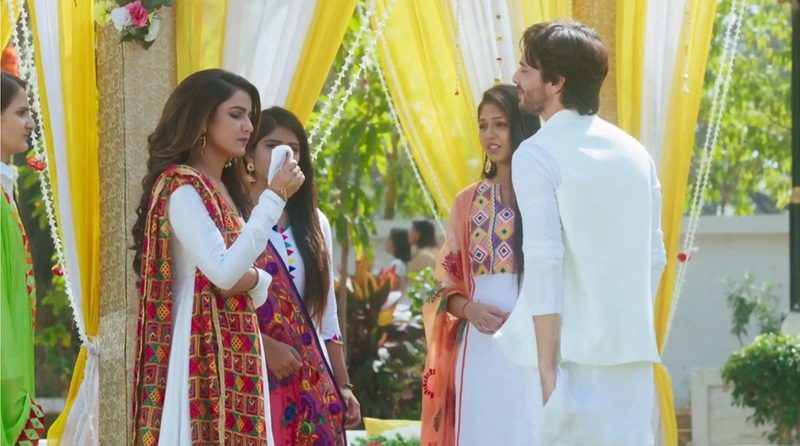 If you are watching a 4 Lions’ show and not expecting a hateful and forced marriage in the story before the love story kicks in – Well, in that case, we must say that you are a novice about Indian TV. It’s a trademark thing for a 4 Lions’ show and continuing the tradition, Dil To Happy Hai Ji too is set to come up with a forced marriage track like its earlier predecessors from the same production house. Rocky has lost his senses. To remove the only barrier (in his thoughts) between him and his brother Chintu, he decides to marry his brother’s would be wife by kidnapping her, torturing her, scaring her and ultimately forcing her. He is hurt and sad so he decides to make Happy sad too. After watching so many stunts of similar kind on TV, this one really doesn’t stand out to be anything unique. 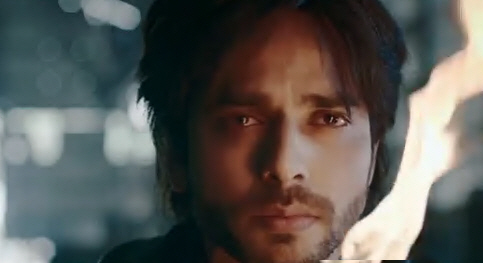 However, Ansh Bagri as Rocky stands out in the promo as the insanely mad Rocky. Jasmin Bhasin has nothing much to say except giving scary, desperate and helpless expressions. The promo has a ruthless and captive aspect in it that’s shown in a very raw manner. That might appear as impressive to the audience. It is a Gul Khan show and you didn’t see a forced marriage coming?? Oh my sweet summer child!!!! That is a trademark Gul Khan thing to romanticize such things!!!! Of course guys like these should be in jail and the girl should apply to get the marriage annulled!!! But here she is surdaro him and fall in love with him!!!! I predicted all this when the first promo came!!! !